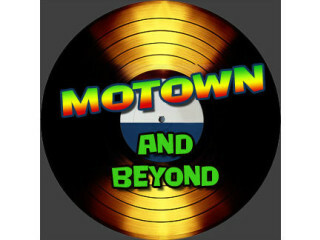 The Music Box Theater will present Motown and Beyond, which will have contagious toe tapping live music from Detroit - both then and now. Music will be interspersed with hilarious comedy from The Music Box Theater regulars and special guest artist Simone Gundy. Celebrate the city that brought us everyone from Aretha Franklin and The Supremes to Madonna and The White Stripes.